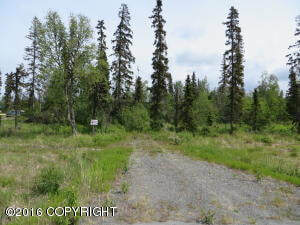 DESCRIPTION: 5.37 acres perfect for residential or recreational use. There is a driveway and a meter loop on site. DRIVING DIRECTIONS: Sterling Highway south to aprox. MP 108.75. Turn on K-Beach Road and go to aprox MP 3.5. Look for real estate sign.